I came across this mascara through a friend who swore by it. Avon is not a brand you usually associate with great mascaras. It's known more for its lotions and shower gels. 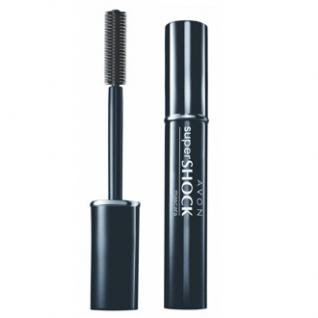 This super thick brush with tiny bristles that reach to the shortest of lashes. My eyelashes were thick as well as long and didn't give me that stiff feeling while wearing it. A great and affordable buy for just Rs 300 approx. I recommend it to all the people who truly love mascara.